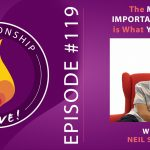 What does it take to have a relationship that can thrive well into your 40s, 50s, 60s, 70s, and beyond? 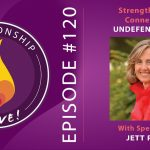 What are the best ways to FIND a conscious relationship? 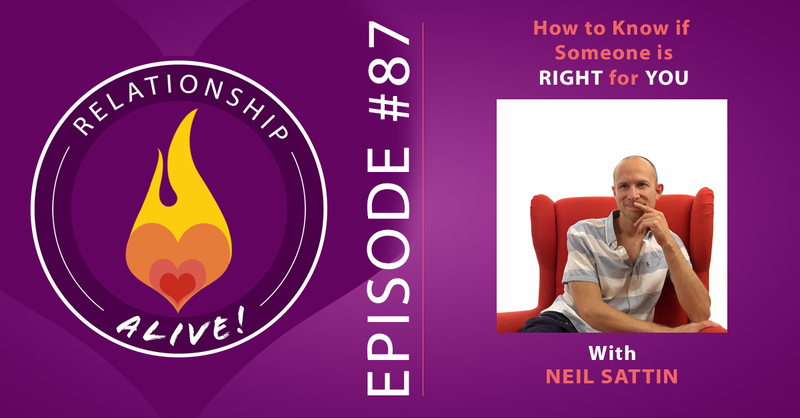 Or to shift your current relationship into a place of being energized for what’s possible? And have you ever wondered why it can be so easy to blame someone else in an argument – and if there’s any way to eradicate criticism and blame from your relationship once and for all? 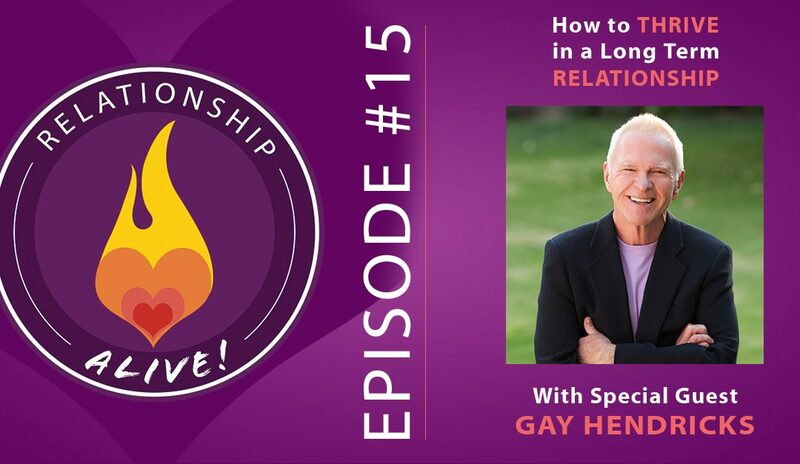 Today’s guest is Gay Hendricks, co-author with his wife Katie of the classic book Conscious Loving, as well as the new book Conscious Loving Ever After: How to Create Thriving Relationships at Midlife and Beyond. Along with his wife, Gay is one of THE experts on how to have relationships that fit into the new paradigm for love – relationships that continue to grow and be a source of inspiration both within the partnership, but also for the communities surrounding the relationship. 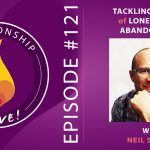 He has been a leader in the field of relationship transformation for over 45 years – and has appeared on Oprah, 48 Hours, CNN, and…today he is here on Relationship Alive. Step One is getting really clear on what you want in your relationship. What would you want to be committed to? What would you want your partner to be committed to? 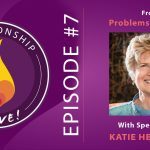 In our conversation, Gay recounts the steps he took on his personal journey to a “conscious loving” relationship with his wife, Katie. He crafted a “prayer to the universe” – a list detailing EXACTLY what he wanted in a relationship. Step Three: After you’ve created your list of Three Absolute Yesses and Three Absolute Nos in your relationship, the next step is to set a clear intention (some might call it a “prayer” – but you’re at least making a clear commitment to yourself) that you will NOT settle for less. That you are perfectly fine being single rather than settling. Are you ok being alone? At this point it’s worth mentioning that if you’re NOT ok with being alone…what’s up? I’m not saying that you have to be ALONE alone, living like a hermit in some cave. Why not enjoy your community and your friends to the fullest, and the way that you can create intimacy with them, the way that your life and creative spark is (hopefully) supported by them, and let THAT send ripples out into the world (which has a good chance of leading you and your future partner to cross paths)? https://www.neilsattin.com/gay is the direct link to this episode. Visit to download the show guide, or text “PASSION” to 33444 and follow the instructions to download the show guide. 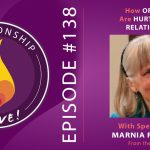 If you download the guide within the first week of this episode’s airing, you are automatically qualified for a chance to win a signed copy of “Conscious Loving Ever After”!